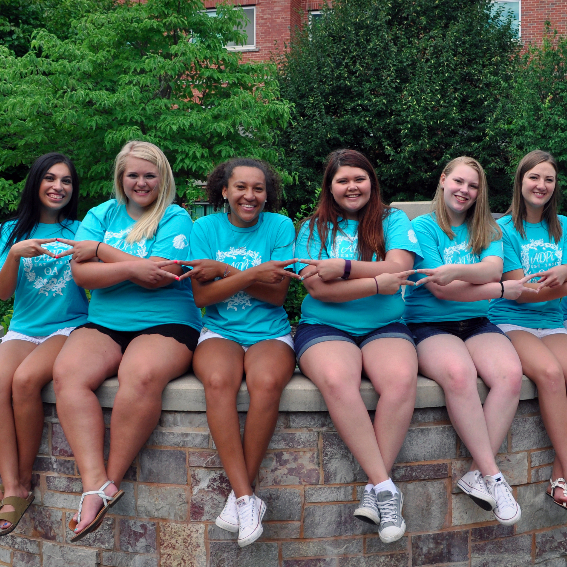 Ronald McDonald House Charities is Alpha Delta Pi's national philanthropy. Ronald McDonald House Charities provides families with seriously ill children assistance in their time of need through housing, food, financial support and comfort. 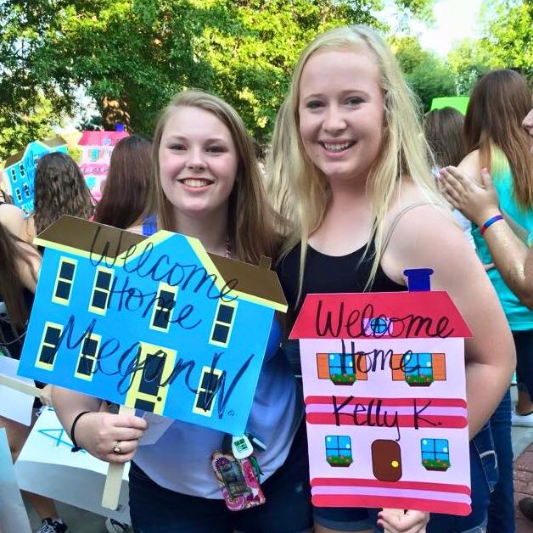 Theta Alpha visits the Kansas City Ronald McDonald Houses at least once a month. While there, our members make and serve meals to the families and clean and organize the houses. Throughout the year, our members make crafts and cards for the children whose families are staying in Ronald McDonald Houses. 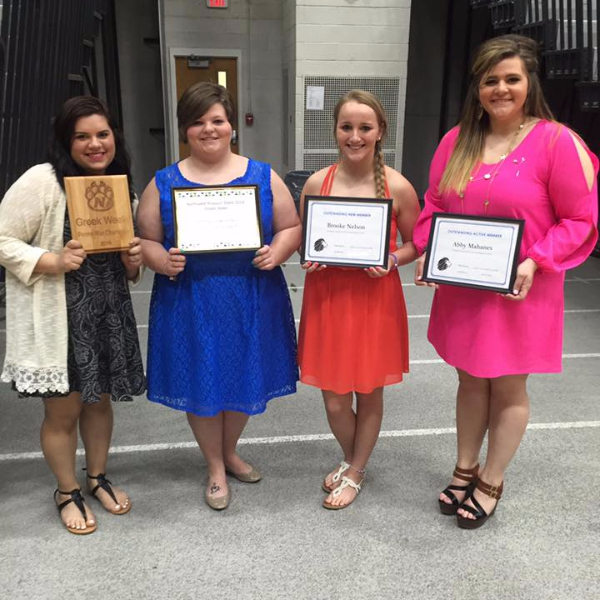 Theta Alpha hosts two signature annual events to provide support for RMHC and bring its mission to life in Maryville. Each fall, we organize a pop can tab drive to collect hundreds of dollars for the houses in Kansas City. Each spring, we host Pi-Hop, an all-you-can-eat pancake breakfast. Theta Alpha loves Ronald McDonald House Charities and enjoys helping RMHC further its mission of helping families when their children are sick.